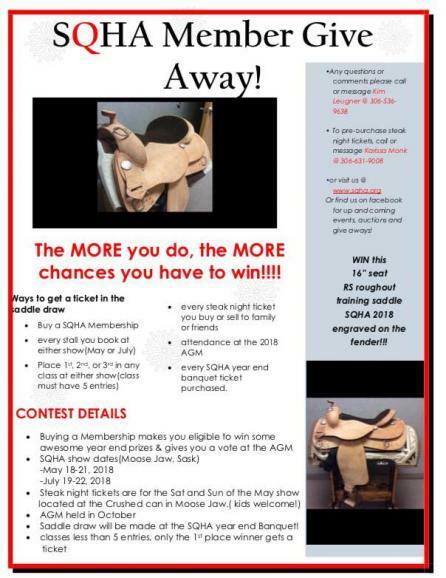 The Saskatchewan Quarter Horse Association is an organization affiliated with the Canadian Quarter Horse Association and American Quarter Horse Association. 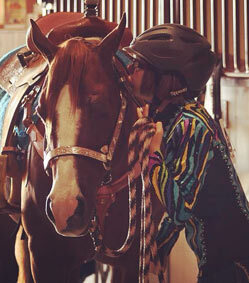 SQHA's objectives are to promote and encourage the development and improvement of the Quarter Horse Breed . Congratulations to Lloyd Turner of Shamrock, SK for being awarded the AQHA 50 Year Breeder's Award. Lloyd was one of only nine breeders to receive this award in 2014, and the only Canadian! To watch the Banquet from Amarillo, click here (note: fast forward to 50:30 to see Lloyd's presentation and speech). More information about Lloyd and the other breeders will be featured in the January and February issues of The American Quarter Horse Journal. Congratulations Lloyd on this prestigous award! !